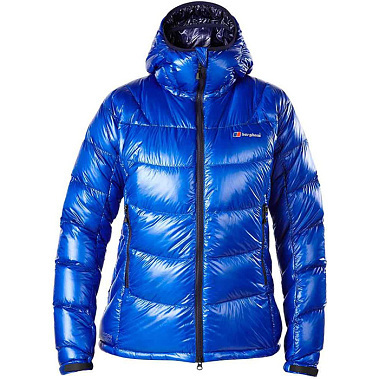 Our gear expert, Michelle Jana Chan, puts three of the best women's down jackets to the test. A down jacket is one of the most joyful pieces of kit, providing great, almost instant warmth for not much weight. Made with the soft, warm underfeathers of a goose or duck, down jackets are the best insulator. The fluffiness, or loft, creates tiny air pockets that trap warm air and retain heat. Compressible with a comfortable feel, one can be squashed into a sack the size of a water bottle. The limitation of down has always been its performance in wet weather. But new advances are improving its resistance to rain and perspiration. Down that has been treated is slower to absorb moisture and also allows it to dry more quickly. The jackets I have chosen here can all be life-savers. 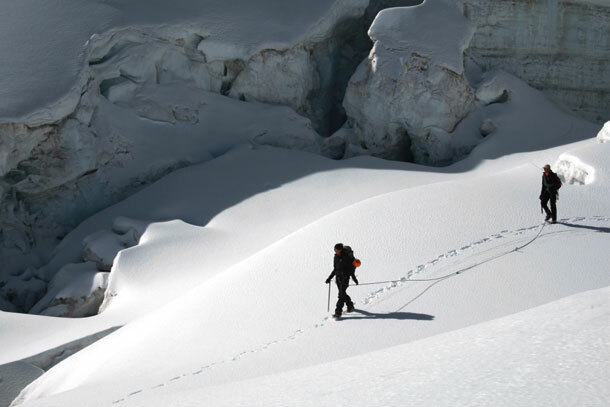 While down itself is extremely durable, the outer layer of down jackets are prone to snagging. These are some of the tougher jackets and have a high warmth-to-weight ratio. Filled with 850-fill goose down, this jacket is ultralight, breathable and packs down very small. 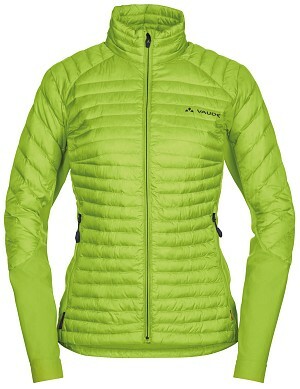 The down is water and wind-resistant, so the jacket stays drier and lighter and retains its loft. Offset baffles retain body heat around the core; there are square baffles on the upper arms, and stitch-through baffles under the arm to free up movement, prevent the migration of down and allow some heat loss if necessary. There is a fixed, adjustable, helmet-compatible hood with a peak. One drawback: the jacket packs into a separate stuff sack, which is just another thing to lose. My favourite when the temperature plummets, coping well below -20C degrees. A blend of water-repellent natural down and synthetic insulation offers a low-weight, small pack size and warmth in wet conditions. The jacket combines stretch panels with puff to feel unrestrictive and unbulky. Great for winter mountaineering expeditions. This jacket beads off the raindrops with its mix of 750-fill water-repellent goose down and hydrophobic synthetic fibres, which allow it to absorb water slower, retain more warmth if it does get wet, and dry faster than a down-only product. The insulation also seems unaffected by perspiration. 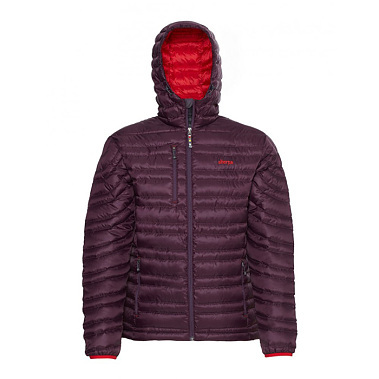 The jacket feels tough, with its small-panel quilted pattern, ripstop material and tight weave. An attached hood (unadjustable and without a peak) can be cinched in against a cold wind, and elasticated cuffs keep out the draught. There are two zippered hand-warmer pockets, and a chest pocket, as well as internal mesh pockets for drying gloves with body heat, and an inbuilt stuff sack. A good choice when the weather is unpredictably cold and wet. She is motivated by sport and extreme adventure to keep fit and feed her competitive spirit but not least because she believes there are too few women in the public eye who are willing to show themselves at rock- bottom. “I’ve always preferred mud and sweat to make-up,” she says. She swears by reliable equipment, which has made her toughest challenges more comfortable at the very least and at other times has saved her life. She is a self-confessed gear addict and would love to hear from readers about any equipment that they love or loathe. Follow her on Twitter: @michellejchan.